The Stark Online: London Grammar: We Get It. We Are On Board. 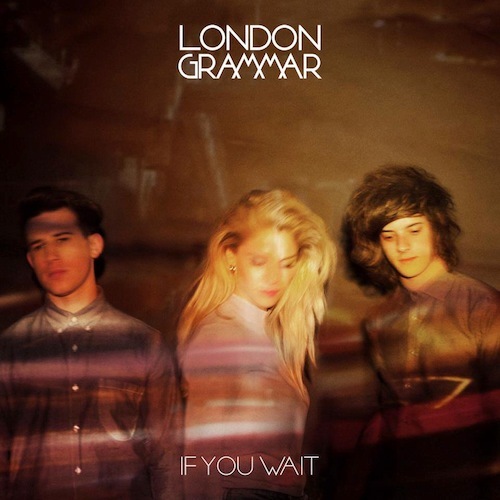 London Grammar: We Get It. We Are On Board. London Grammar may sound like an underground hip-hop contingent from the 90s, but they are pretty much the opposite. Dropping stunning tracks such as "Strong" "Wasting My Young Years", "Hey Now", "Metal and Dust" and more, this aptly named trio from London have yet to miss the mark. They are readying the release of what will likely be one of our favorite records this year, If You Want which drops 9/9/13. Following that will be a US tour of which we will make every show we can. Clear vocal comparisons can be made to Florence Welsh, but the sprawling production and sound-scapes set these tracks apart. Enjoy. Best consumed via headphones...maybe with drug or pot accompaniment. LG already have a place in our top ten list of 2013.